Since 1976, Bell Partners has operated as a private real estate company that is focused on acquiring and managing high-quality apartment communities in the Northeast, Mid-Atlantic and Southwest United States. Bell is the 11th largest apartment operator in the United States with over 70,000 homes across 16 states. Bell engaged Beacon to provide digital marketing services across it’s many properties with an emphasis on conversion optimization. Comprehensive and unique digital marketing services to drive traffic and conversions through their many properties (Google Analytics, SEO, PPC, GAFUSION). Customized GAFUSION product to connect online marketing activities with actual application submissions and leases that occur offline with the properties. This effort allows Bell to better understand the value of their marketing efforts as ~35% of these offline conversions are successfully matched to online activity. 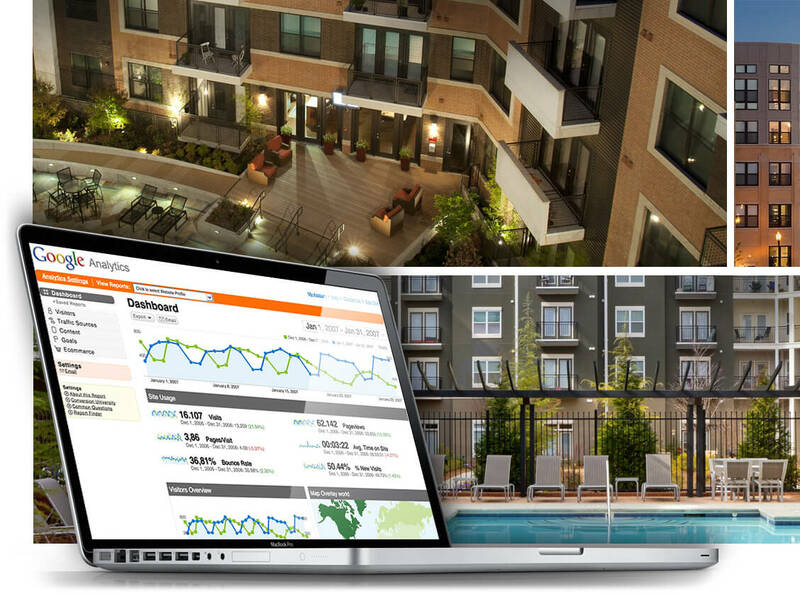 In addition, Beacon setup a special paid search management program so that each of the ~50 property managers can independently oversee their marketing efforts/budgets for their respective properties. Search Engine Optimization services, including: keyword management, content optimization, etc.